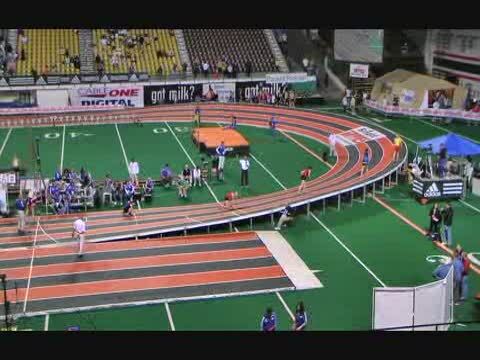 The 31st annual Simplot Games will be held this weekend at Idaho State's Holt Arena in Pocatello. 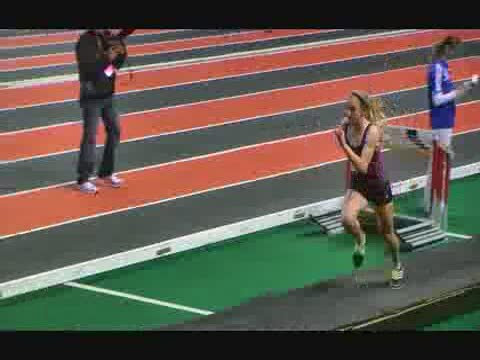 Events start on Thursday with the preliminary heats of the 1600 and 3200 meter run as well as the weight throws. Time schedule and heat sheets posted with meet preview forthcoming for the three day event. Also visit the official meet website for more information. It appears that the Colorado contingent going to Simplot this year was a bit smaller than usual, but still very successful. 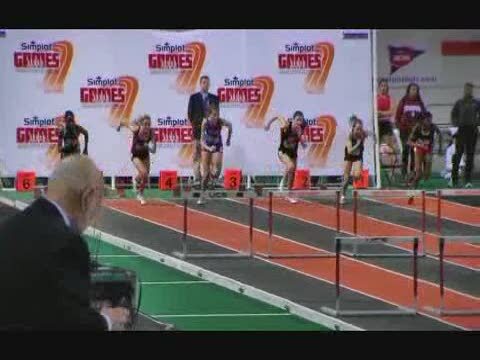 Images from the Simplot Games at the Awards Stand.